Don't Miss The Adventures of Captain Starblaster! 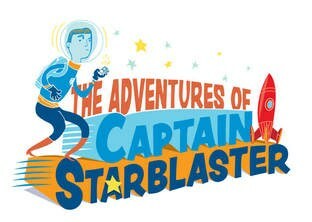 This year’s annual theatre production is "The Adventures of Captain Starblaster". With casts from all four LGUSD schools, this action-packed, sci-fi spoof is sure to entertain the whole family.